Young Woman Shows A Room Exam Room She Wants For Her Car To Her Mechanic In Her Phone. Banque D'Images Et Photos Libres De Droits. Image 111828765. 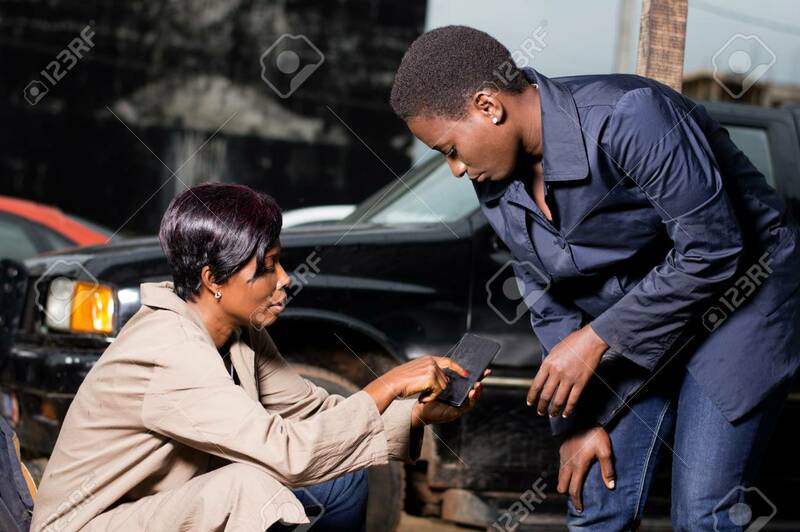 Banque d'images - Young woman shows a room exam room she wants for her car to her mechanic in her phone. Young woman shows a room exam room she wants for her car to her mechanic in her phone.